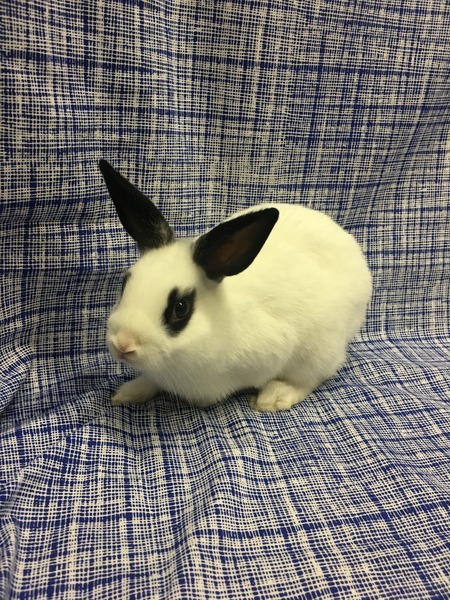 Mochie is such a spunky little bun and is the sole survivor of Yin’s babies. He has gorgeous liquid eyes that will melt any heart. Mochie was rescuedfrom Downey Animal Shelter thanks to generous donations from friends of Rabbit Rescue.